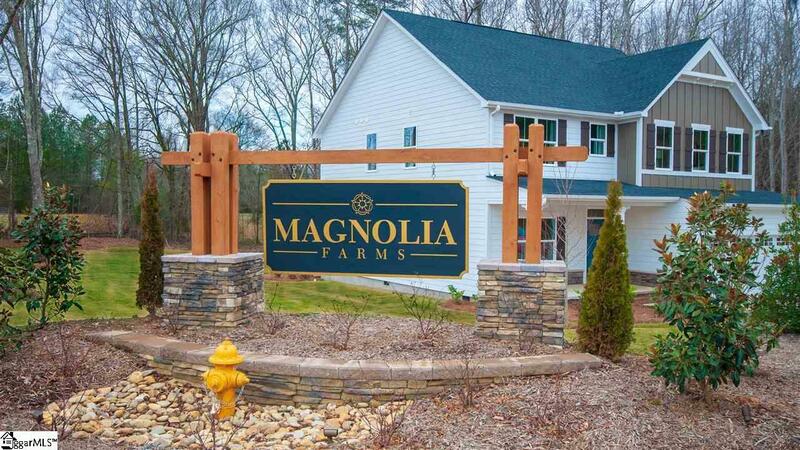 MAGNOLIA FARMS is Piedmont's BRAND NEW subdivision featuring HALF ACRE LOTS and tons of PROTECTED GREEN SPACE! This quaint community offers its residents a true small town feel with only 36 exclusive homesites available to choose from. While intimate and tucked away among lush trees, there is still easy access to major highways and local conveniences. Magnolia Farms is also proud to be within walking distance to one of the best AWARD WINNING SCHOOL DISTRICTS in the entire State! The new LEHIGH is one of the most flexible floorplans being built today! This CRAFTSMAN CUTIE includes tons of CURB APPEAL with a FULL FRONT PORCH and beautiful CARRIAGE ACCENTS. The first floor offers and OPEN CONCEPT that can be customized to fit your needs, beginning with your FLEX ROOM that can easily be converted into a LIBRARY with gorgeous GLASS FRENCH DOORS. Further into the home youll find a completely OPEN CONCEPT with your GREAT ROOM, DINING, and Kitchen all connected. They Kitchen is a HOME COOKS DREAM with GRANITE COUNTERTOPS, STAINLESS STEEL APPLIANCES, LUXURY VINYL PLANK FLOORING, and 9 ft long GOURMET ISLAND! 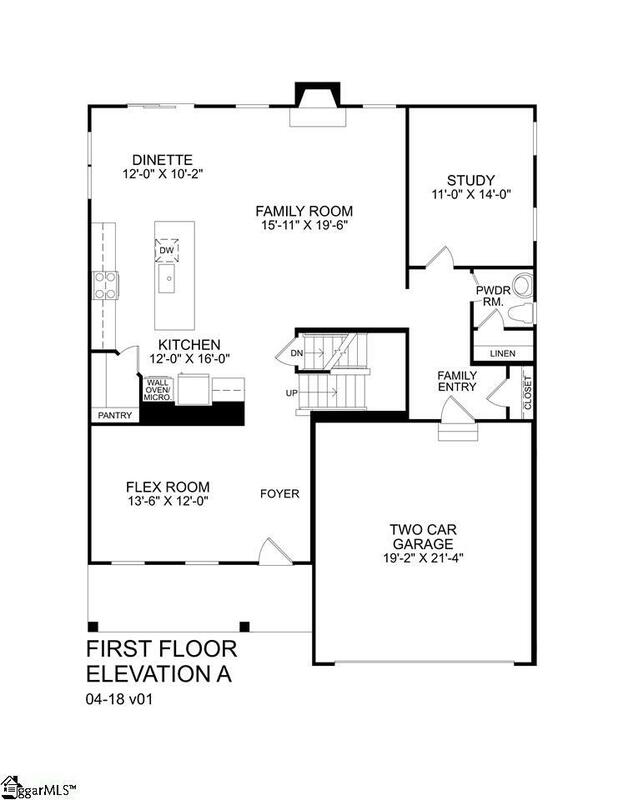 A STUDY is tucked discreetly away, but if you need space for guests you can elect to turn it into a FIRST FLOOR GUEST SUITE complete with FULL BATHROOM. 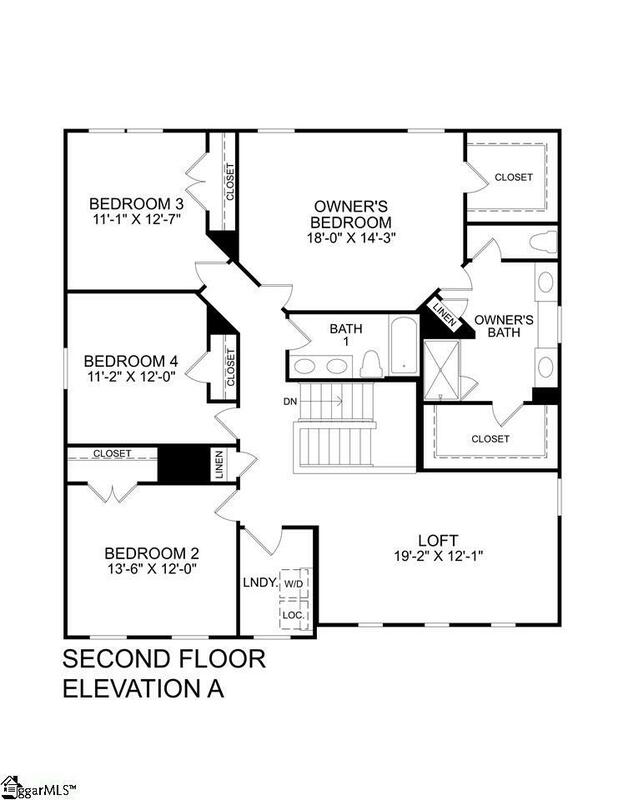 An attached TWO CAR GARAGE and FAMILY ENTRY MUDROOM complete the first floor and ensure youll have plenty of STORAGE. Upstairs is just as lovely! Not only does this home have 4 large bedrooms, you also get a convenient 2nd floor WALK IN LAUNDRY ROOM and a hall bath with DOUBLE SINKS. The OWNERS SUITE is a TRUE RETREAT with DOUBLE WALK IN CLOSETS, EXTENDED DOUBLE BOWL VANITY, EXTRA LARGE SHOWER, and GLEAMING CERAMIC TILE throughout. 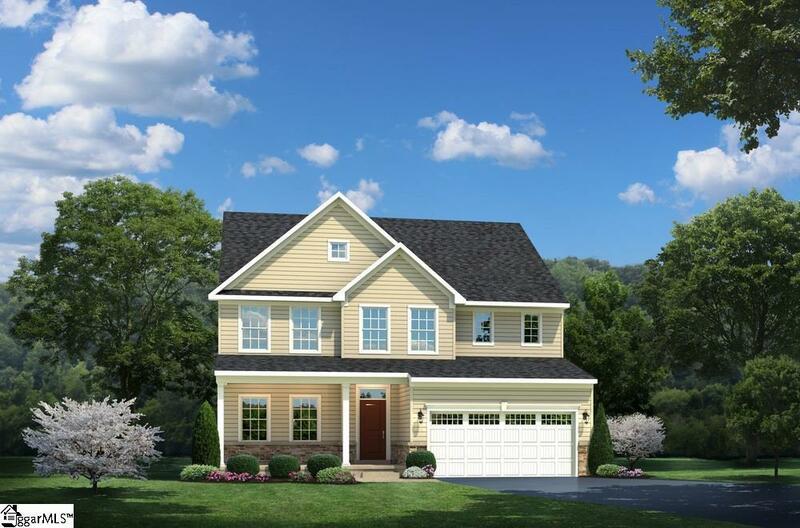 The Lehigh also comes standard with an OPEN LOFT built right in, but you can make this house PERFECT for you by choosing a 5th BEDROOM or a fun BONUS ROOM. This home includes Built-in Performance and Savings with our whole-home approach to reducing your new homes environmental impact while providing the highest levels of performance and energy efficiency. Your home will be MORE COMFORTABLE and COST LESS every month, up to 30% less than standard new construction! Stop by our beautifully DECORATED MODEL today to find out why MAGNOLIA FARMS is Piedmont's Premier New Construction community!